AUGUSTA — The four female lawmakers and legislative staffer had gathered in the Cabinet Room to watch Gov. 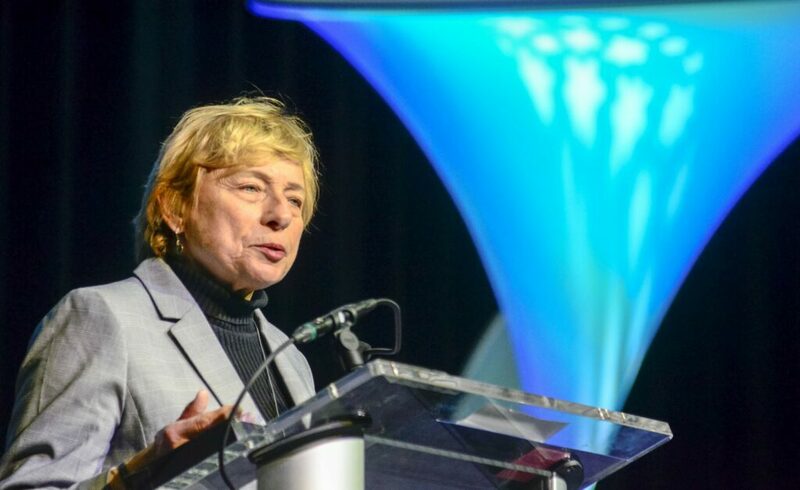 Janet Mills sign into law a measure aimed at helping close the still-gaping pay disparity between men and women in Maine. “Some days it feels like only 10 days, and some days it feels like 200 days because we have accomplished so much,” Mills said.